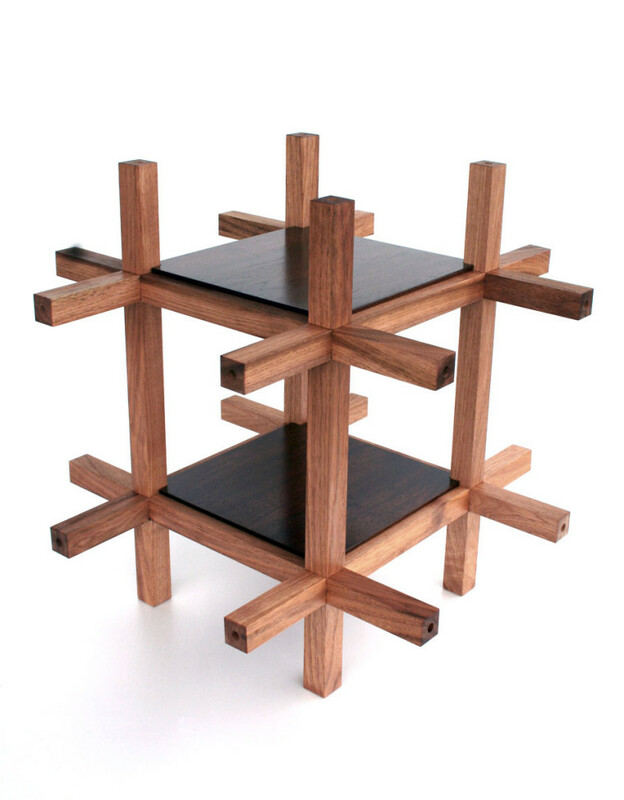 Chidori is a flexible furniture that can adapt to different uses and life style. 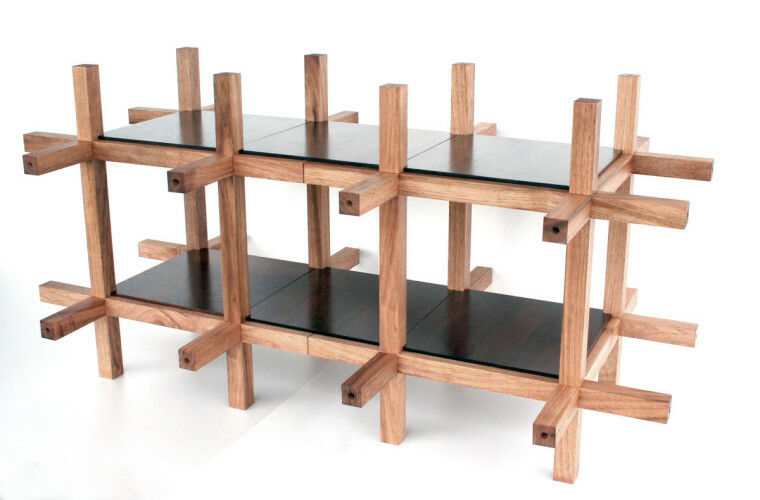 Each modular unit can be connected to from all 6 sides, making numerous configurations possible. 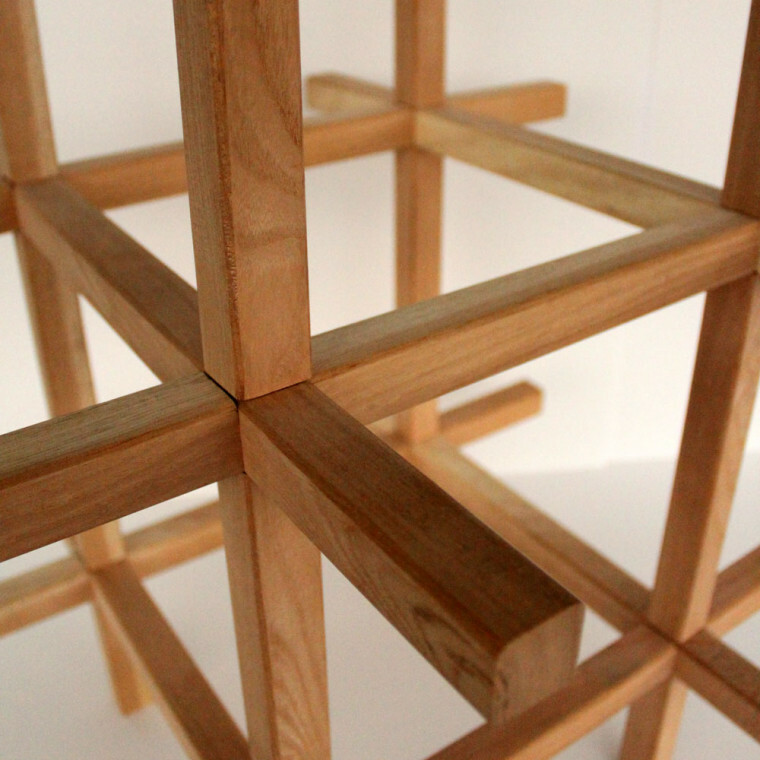 One Chidori unit consists of 12 timber sticks with different connection details. 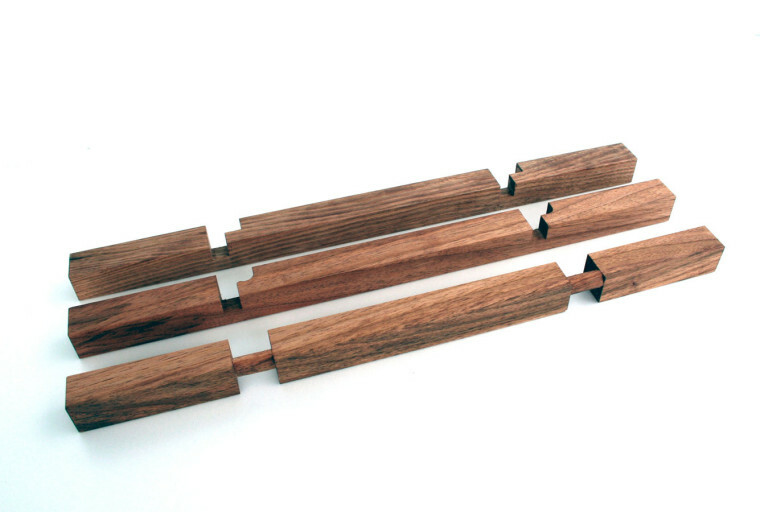 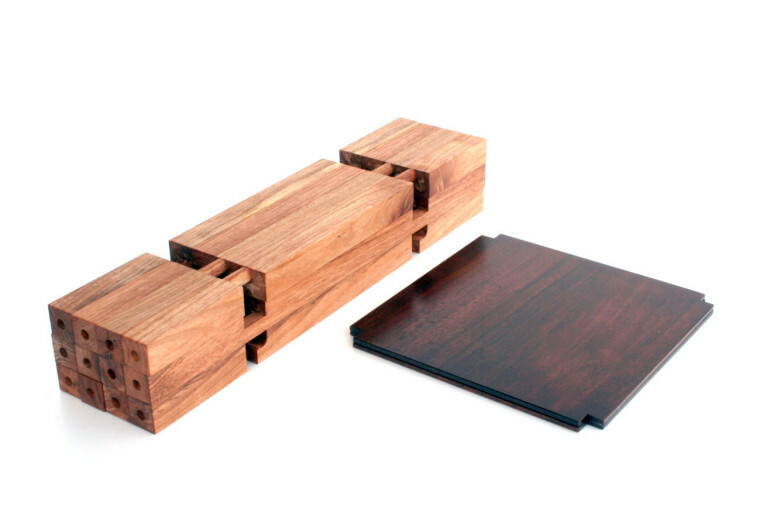 These special junctions require highly skilled carpenters in the Tohoku region to produce.